Birding Is Fun! : Phone Skoping fun in southeast Arizona! Last week, I spent four fun-filled days birding in southeast Arizona (SEAZ). SEAZ should be on every birder's bucket list. No matter where you live, you should go birding in SEAZ. This was my second trip to the region. The hummingbirds, trogons, Mexican vagrants, and the specialties of SEAZ keep me going back for more. 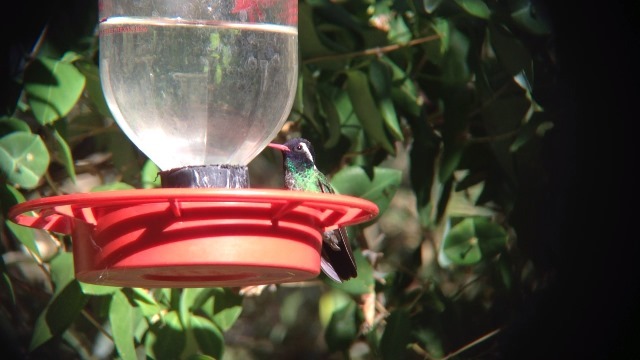 Where else in the ABA Area can you see up to 11 species of hummingbird in one day? No where. 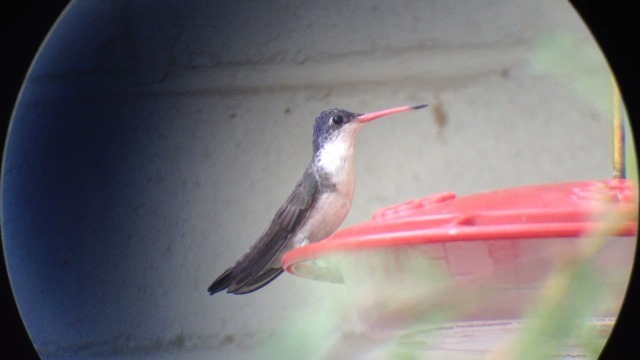 I did not see 11 species of hummingbird in one day, but I did see 142 species in four days. I spent the majority of my "weekend" Phone Skoping as many birds as possible with my iPhone 4s and Celestron Regal 80 F-ED. Birds are relatively cooperative in SEAZ, making them the perfect Phone Skoping subjects. If you haven't birded in SEAZ before, I'm hoping these photos will make you book a flight for this weekend. SEAZ is utterly amazing. Seriously, it was one of my favorite places to bird. Birding is Fun, isn't it? Here's why birding in SEAZ is FUN! 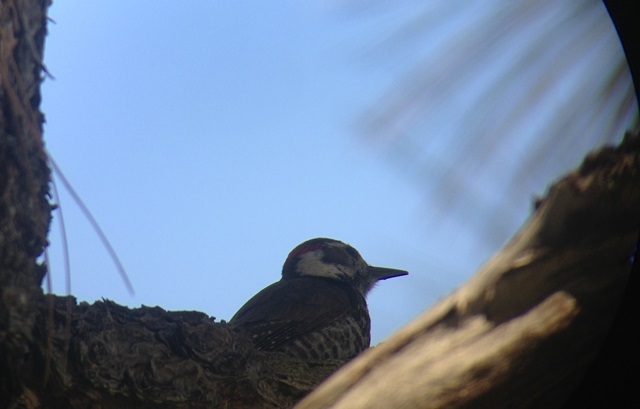 Arizona Woodpecker in Madera Canyon. iPhone photo by Tim Schreckengost. 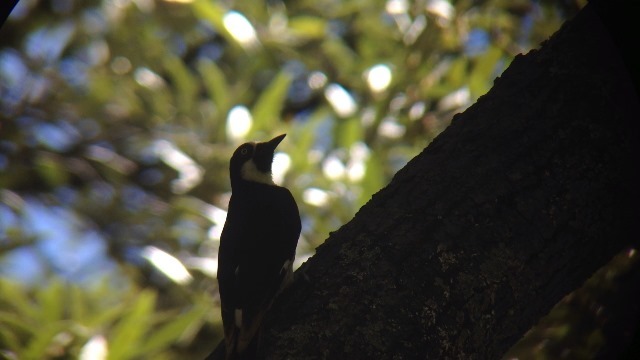 Acorn Woodpecker in Madera Canyon. iPhone photo by Tim Schreckengost. 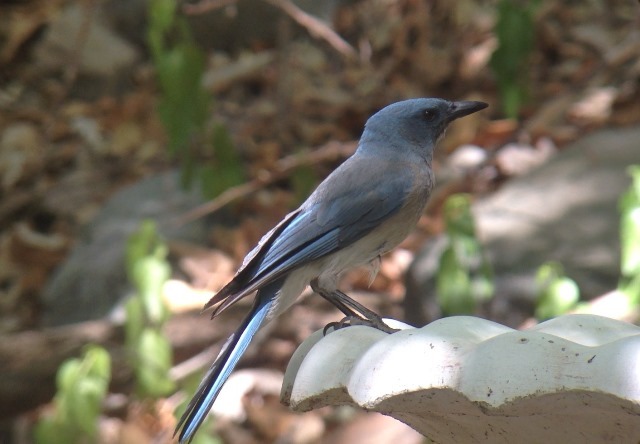 Mexican Jay in Madera Canyon. iPhone photo by Tim Schreckengost. 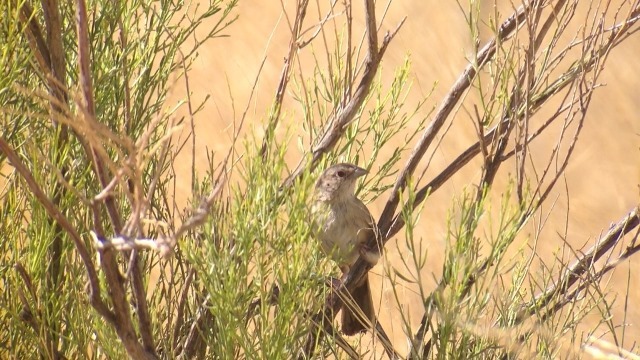 Botteri's Sparrow in Florida Wash. iPhone photo by Tim Schreckengost. 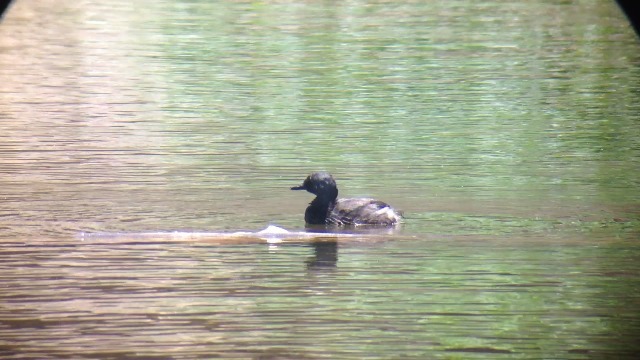 Least Grebe at Pena Blanca Lake. iPhone photo by Tim Schreckengost. 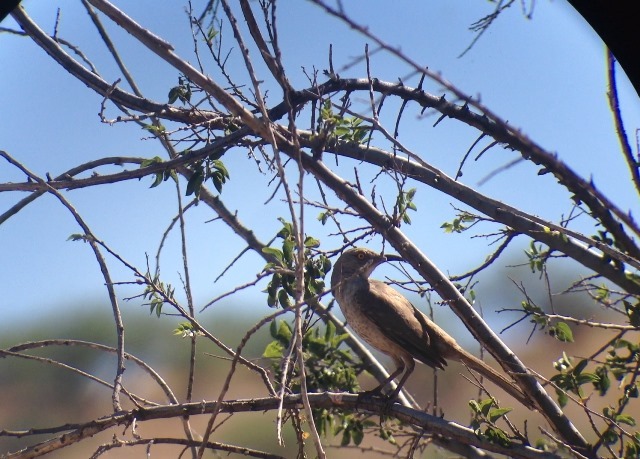 Curve-billed Thrasher at Kino Springs. iPhone photo by Tim Schreckengost. Violet-crowned Hummingbird in Patagonia. iPhone photo by Tim Schreckengost. 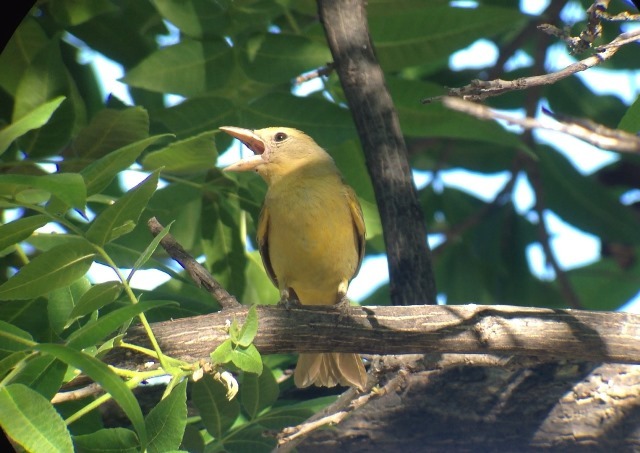 Summer Tanager in Patagonia. iPhone photo by Tim Schreckengost. 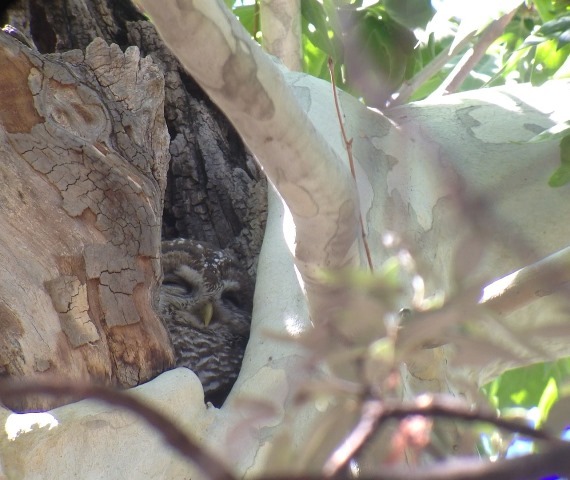 Spotted Owl in Miller Canyon. iPhone photo by Tim Schreckengost. White-eared Hummingbird in Miller Canyon. iPhone photo by Tim Schreckengost. 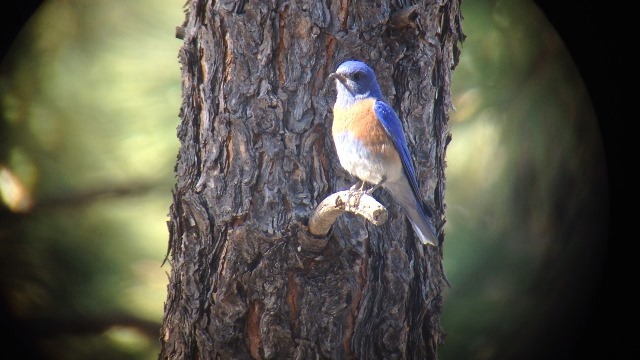 Western Bluebird on Mt. Lemmon. iPhone photo by Tim Schreckengost. If you have an iPhone and want to start digiscoping, check out Robert's review of the Phone Skope iPhone adapter. I used the same setup to take all of the photos shown above.